We are going all out! 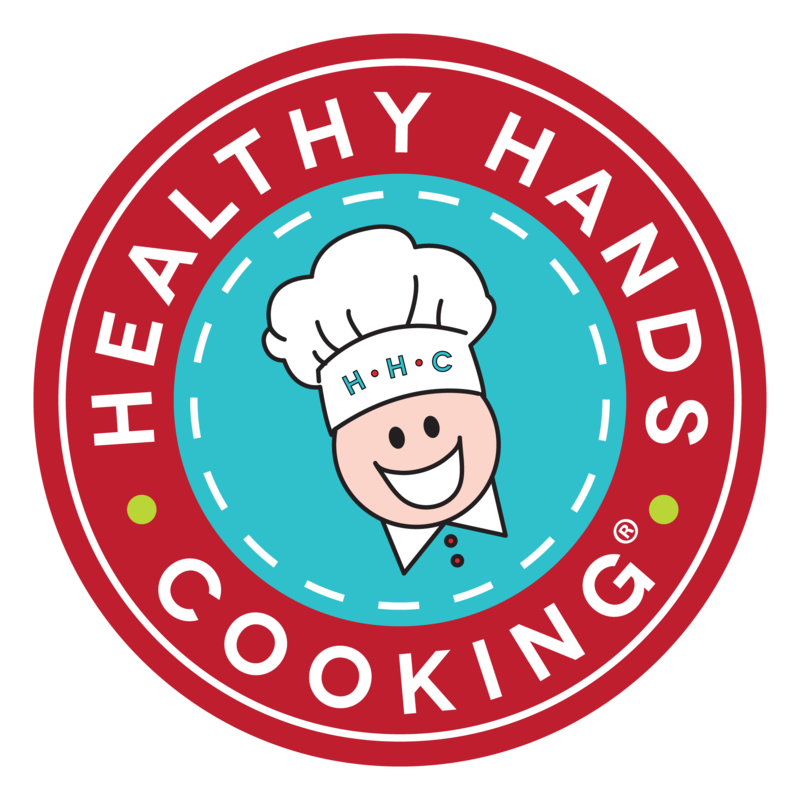 Please join us for our webinar where HHC CEO, Janice Pinnington will go over the benefits of starting your Healthy Cooking business with HHC by your side. We will also review all the great bonuses we are providing in our SUPER BLACK FRIDAY promotion. 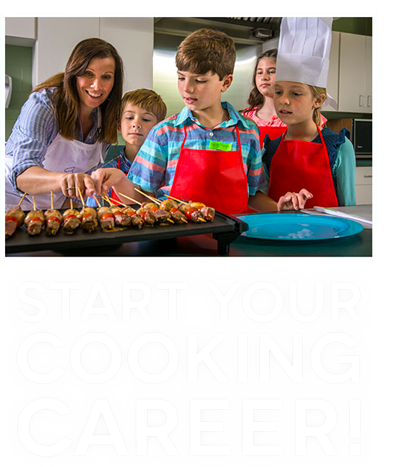 Lots of tools to help you get started in your business, 100% Free when you sign up for your HHC Certified Instructor Training and complete your certification. 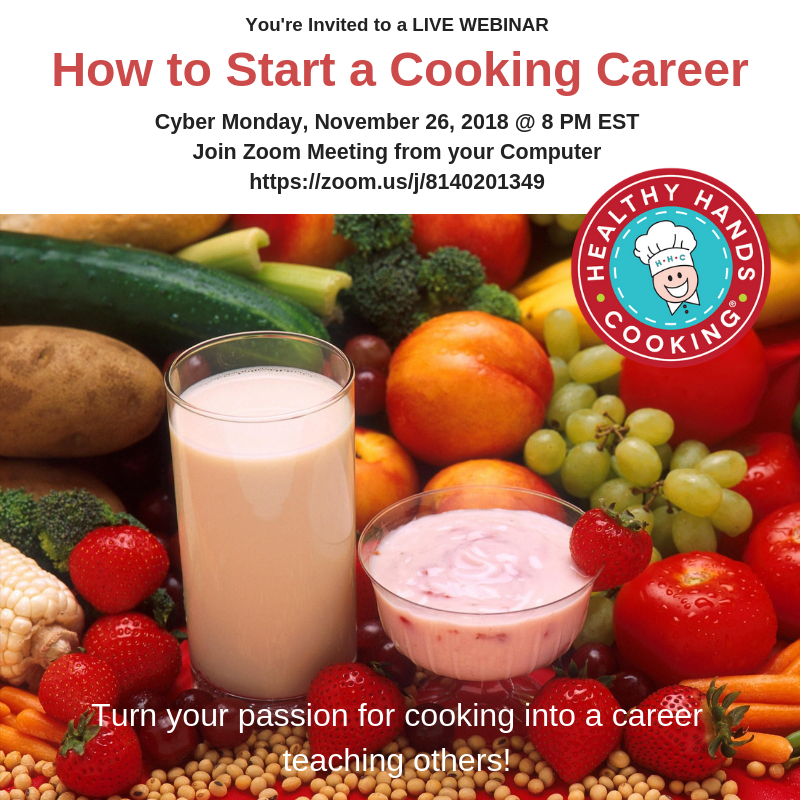 Get your questions answered and be on your way to a fun and fulfilling career with our support as you launch your own health cooking business.